Spiders. Fearnet. 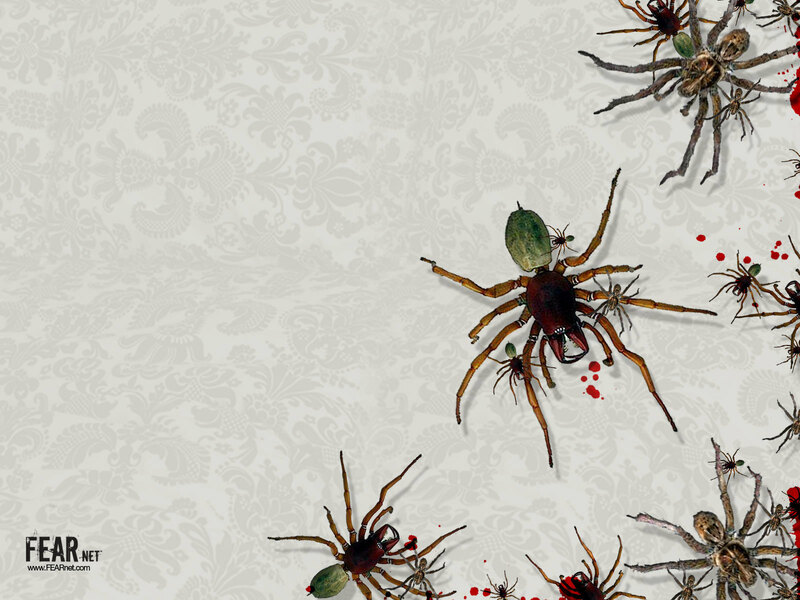 HD Wallpaper and background images in the ভয়ের চলচ্চিত্র club tagged: spiders.